Being a single guy can sometimes really be a bore when your friends are all busy with their girlfriends. The truth is, while all your guy friends are with their girlfriends; they are most likely doing stuff they don’t even want to do, things such as watching chick-flick movies or shopping. Being single actually opens up a lot of free time to do things you really want to do, things that directly relate to your interests. One of the best activities to do while being single is getting into shape. Not only is this great for building your muscles, but it will help to attract women down the road. 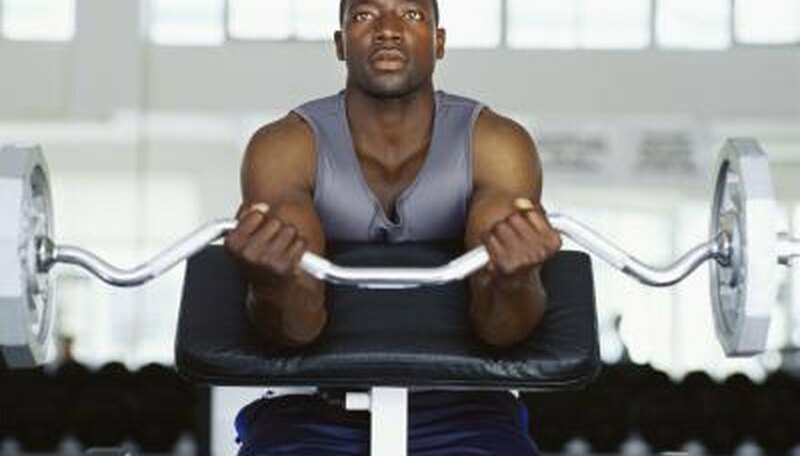 Exercising also makes you feel great; endorphins can help elevate your mood. Exercising is a one of the few great activities to do alone. It allows you to focus on your body instead of worrying about being single. If you take up an instrument you will never have an excuse of being bored. You can practice virtually at anytime. Learning an instrument is also a great confidence-booster and an admirable talent to achieve. Go on camping trips with your friends, have a few days where it’s just you and your guy friends. Sometimes relating with your friends in the great outdoors can create a better friendship and fond memories to share. With all the extra time you have while being single, it’s nice to help out the ones who love you the most. Doing nice things to service others can give you a really great and rewarding feeling in life. Volunteer to babysit your niece, take out the trash, mow your parent’s lawn, and give your brother a ride. All of those things may seem minor, but they can leave you with a more connected feeling toward your friends and family. When you are single, focusing on your career is a great thing to do. There is little distraction when it comes to a wife or girlfriend. Aim for that promotion and really strive to be all you can. A great benefit to being single is meeting new people. This doesn’t mean to meet someone to date specifically, but new people to share experiences with. The more people you know, the bigger networking opportunities you will have. This could mean invitations to events, job offers or maybe even finding that special someone. TrevorM. "Activities for Single Men." Dating Tips - Match.com, https://datingtips.match.com/activities-single-men-5900260.html. Accessed 20 April 2019.